Buff Bucket Hat, Rain or shine, this classic-shaped Bucket Hat is ready for adventure. The wide brim blocks out bright sun and UPF protective fabric shields you from harmful rays. 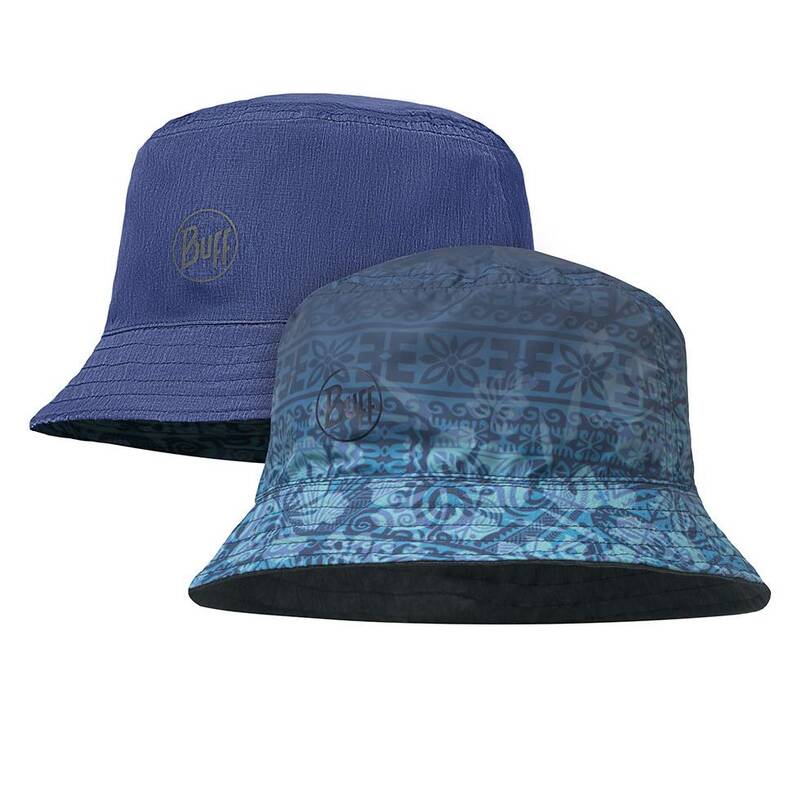 Buff Bucket Hat, Rain or shine, this classic-shaped Bucket Hat is ready for adventure. The wide brim blocks out bright sun and UPF protective fabric shields you from harmful rays, while a water-resistant treatment keeps dew and light rain out of your way. 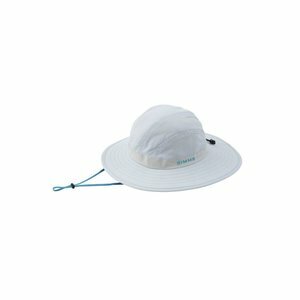 Simms Womens Solar Sombrero, Find solace with Simms' Solar Sombrero and make BFFs with the heat thanks to UPF 50+ rated fabrics.